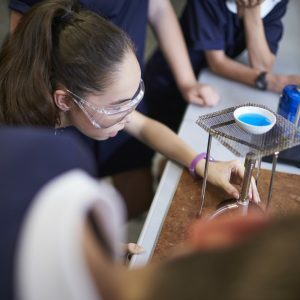 Shenton College is well known for academic success, and for providing rich and adapted educational experiences for a diverse and growing range of students. 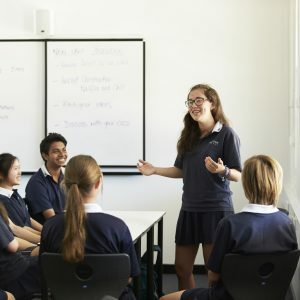 All Shenton students interact with curricula that seek to challenge and enrich their understanding of the world and help them to recognise and establish their role within it. Our unique GATE (Gifted and Talented Education) program funded by the Department of Education is one of the most successful and competitive academic programs in the state. Entry into this program is through an annual DoE testing program, and is the only avenue for out of area enrolment into the College. Shenton’s HPL (High Performance Learning) program runs alongside GATE, and is for students within our catchment who didn’t secure a position in the GATE program. Providing curriculum enrichment and extension opportunities for high performance students, entry to HPL is via a portfolio in a rigorous and competitive local selection process.